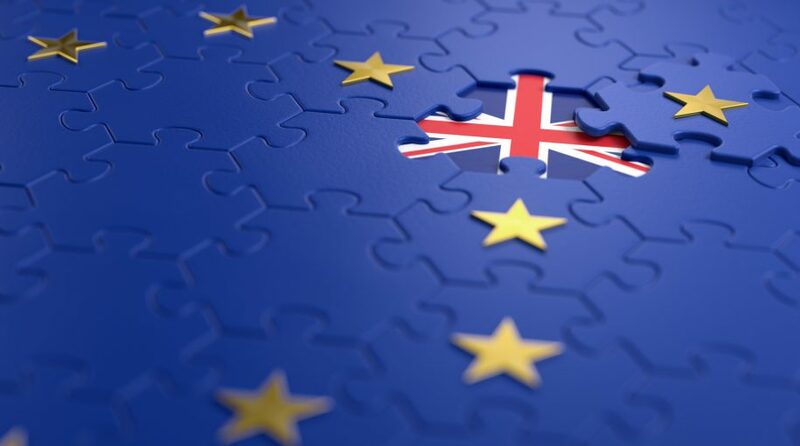 While United Kingdom stocks rebounded Wednesday after the no-deal vote, the country-related ETFs remain depressed with lingering concerns weighing on the market. The iShares MSCI United Kingdom ETF (NYSEArca: EWU), the largest U.K.-related ETF, was up 1.2% Wednesday and gained 10.8% year-to-date. Nevertheless, the big unknown with just over two weeks until a deadline for the U.K. to leave the European Union continues to weigh on sentiment. The decline in foreign investment demand has also dragged on U.K. assets. “There’s been a shift in how investors from other countries view risk in the sterling market,” Jonathan Pitkanen, head of investment-grade fixed-income research at Columbia Threadneedle Investments, told the WSJ. After taking out the currency swings associated with the weaker British pound sterling currency, U.K. stocks reveal a long-term underperformance. In U.S. dollar terms, the FTSE 350 benchmark is trading around the same level it did at the start of 2016, whereas the S&P 500 surged 34% and the Euro Stoxx gained 8%. EWU also shows an average annualized return of -0.1% over the past five years, compared to the S&P 500’s 10.6% average gain over the period.